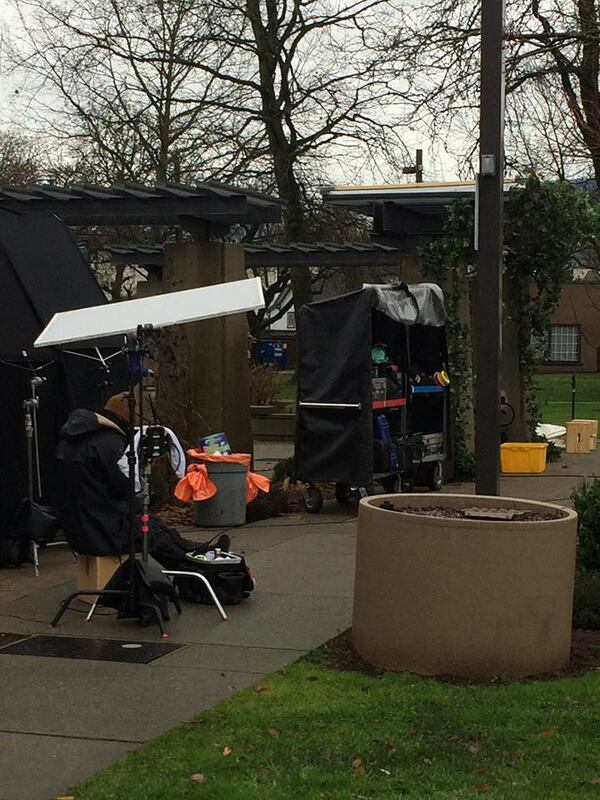 Vancouver (VanCity Buzz) – The truth is out there, but you have to wait for 2016. Keep scrolling for the video. Agents Scully and Mulder are back at it again with flashlights in hand and the usual government cover-ups to investigate. Fans of the series can’t wait for the reboot (currently filming in Vancouver) to air. For now, this 15-second teaser trailer will have to suffice. The reboot is scheduled to debut on January 24, 2016 on Fox. 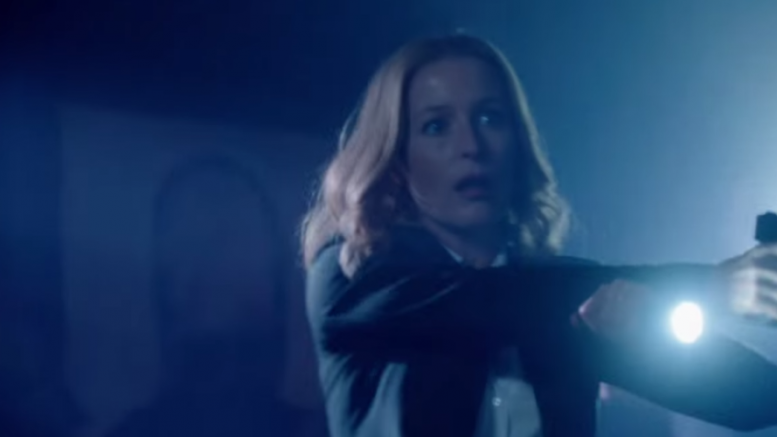 Be the first to comment on "X-Files Re-Boot Teaser"